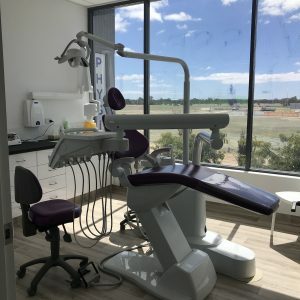 For a family-owned practice that has the health and wellbeing of clients at its core, look no further than Vasse Dental. 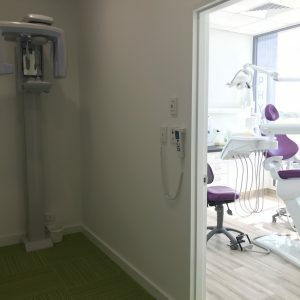 With brand new state of the art facilities including digital imaging, our friendly team will put you at ease to ensure you enjoy a stress-free visit. Be it fillings, dentures, bridgework crowns, teeth whitening, preventative or restorative dentistry, we do it all at a convenient time for you. Your smile is one of your best assets, which is why it’s so important to find the right dental health care partner to help you preserve and improve your oral health. 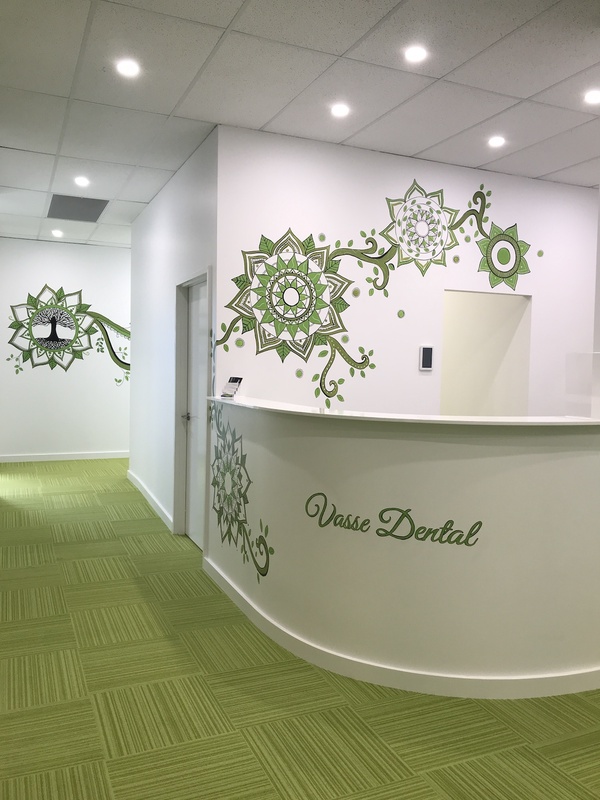 At Vasse Dental, we offer essential general and cosmetic dentistry services at cost-effective prices. 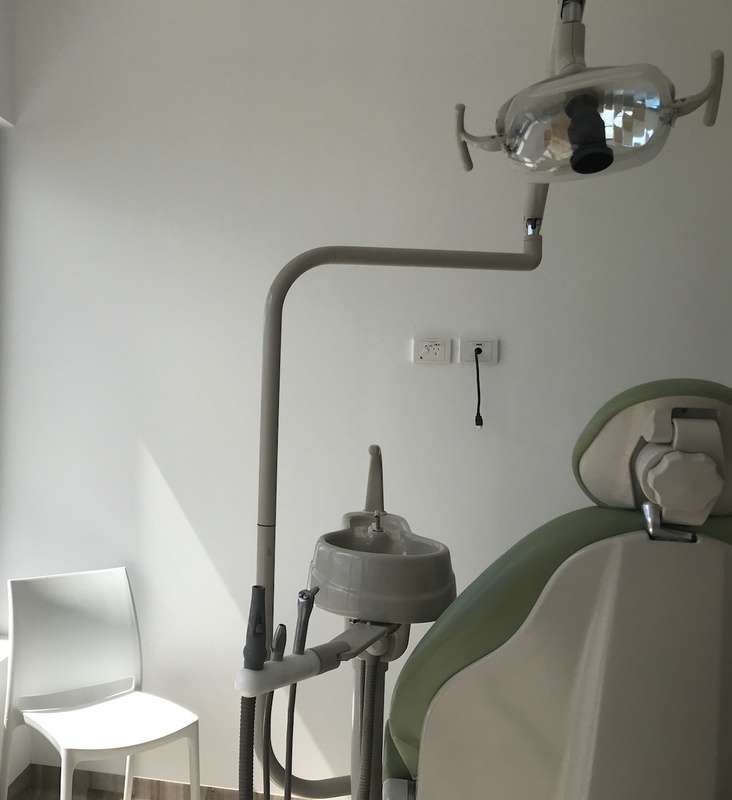 Our team offer a wide range of dental services. 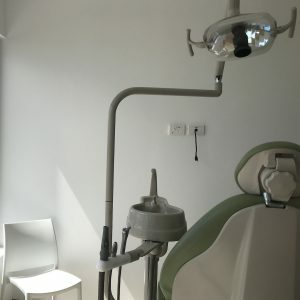 From the basic steps needed to keep your teeth and gums healthy, to cosmetic dentistry procedures that can help you achieve your dream smile. 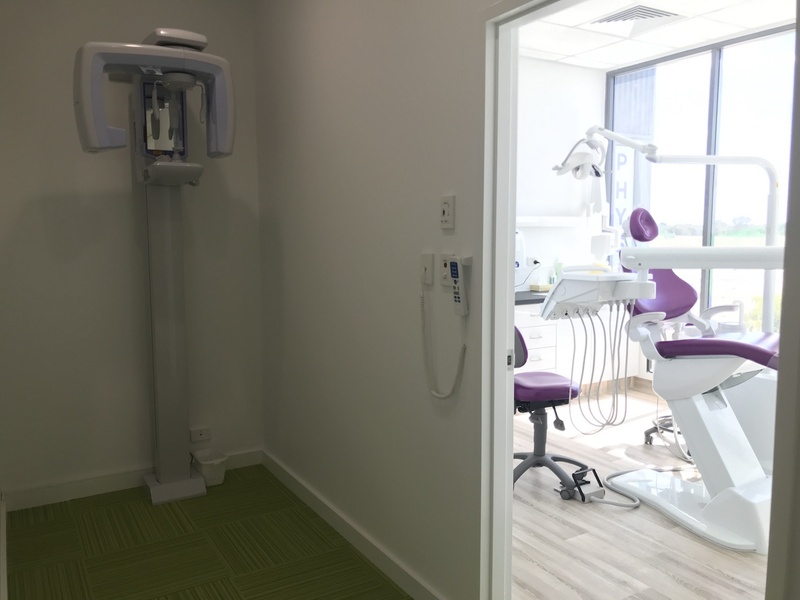 We emphasise patient education for each of our patients so you leave our office able to confidently and competently care for your oral health between visits. 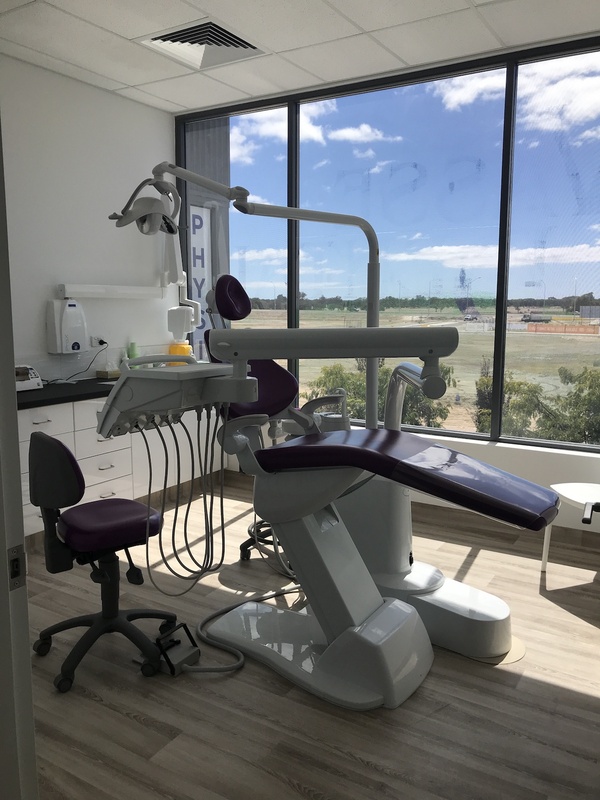 Vasse Dental provide the dental services you need to maintain your oral health and to smile your best smile. We pride ourselves on being a family-operated and family-focused practice located in the South West. Our staff have over three decades of dental industry experience, including a history with patients of all ages. 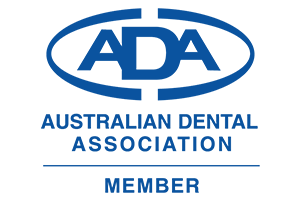 In order to best serve our patients, we accept offers in most available schemes, including accommodations for Veteran Affairs patients and access to the Medicare children’s dental benefits schedule. 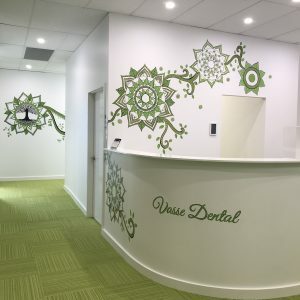 Whether you need to schedule a routine exam or want to explore your orthodontics options, entrust your oral health to the team at Vasse Dental.